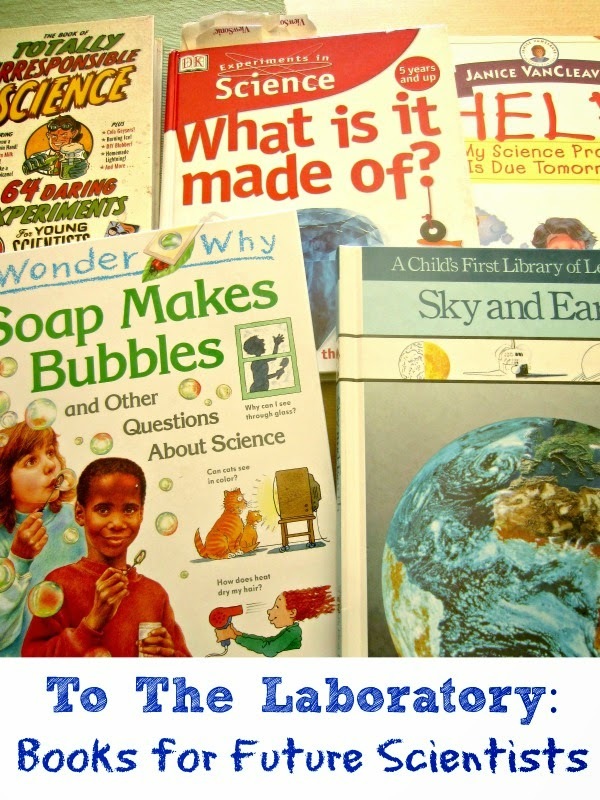 This month’s topic of Poppins Book Nook is To the Laboratory, and today I am sharing some books and activities for future scientists. Every child is a scientist who has innumerable why and what if questions. It’s rather common for parents of today’s world to look up answers on computers and mobile devices, but I still believe in good old fact books that children can browse whenever they can. We have a lot of books in our home library that are great for this purpose. I Wonder Why series is a lot of fun – it is built in Q&A format and answers in a concise form to typical questions kids might ask. Sometimes there are also suggestions of activities that kids can do to get a hands-on experience with the topic of their interest. Other great books for kids age 5+ that allow to dig deeper into particular topics are older A Child’s First Learning Library series, Usborne First Encyclopedia series, and, of course, DK Eyewitness series. Again, nowadays, there is no problem to find great science experiments online. In fact, I also diligently collect them on my Science Pinterest board. But I still cannot pass up a well written book of science experiments. I wrote about our favorites in the post about Science Experiments and Science Books, but What Is It Made Of? by Dan Glover remains Smarty’s absolute favorite and has been “read to death” by now. Of course, we also did a fair number of suggested experiments from that book. 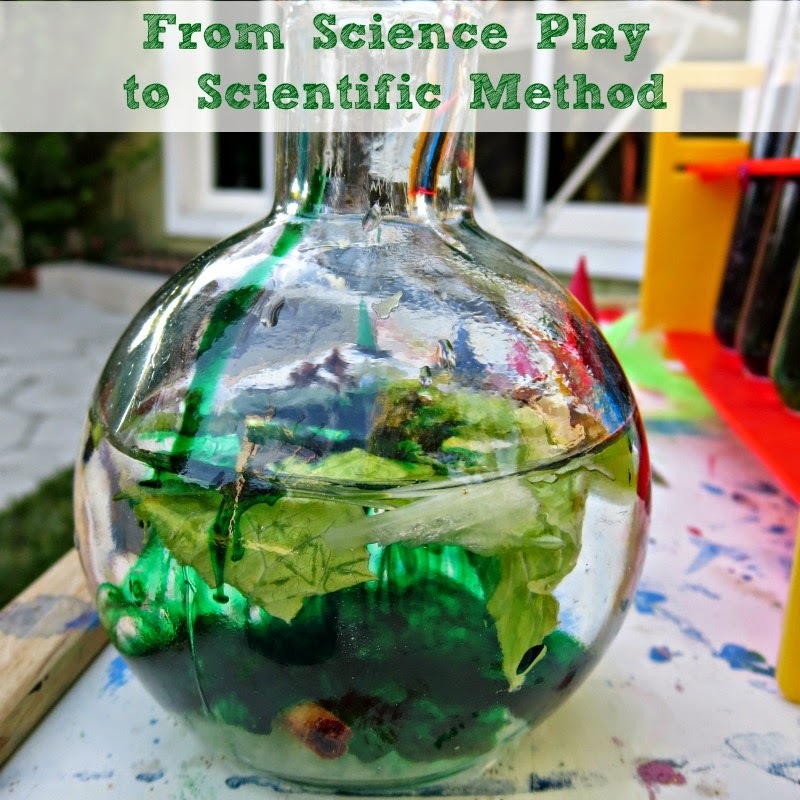 Let’s be honest – when kids experiment with soda and vinegar, mix colors, or make frozen bubbles – it’s spectacular and absorbing science play, but it’s not “real science”. Scientific method requires a lot more rigor and, sadly, more “boring” for kids than spectacular science that they cannot explain but can still enjoy. 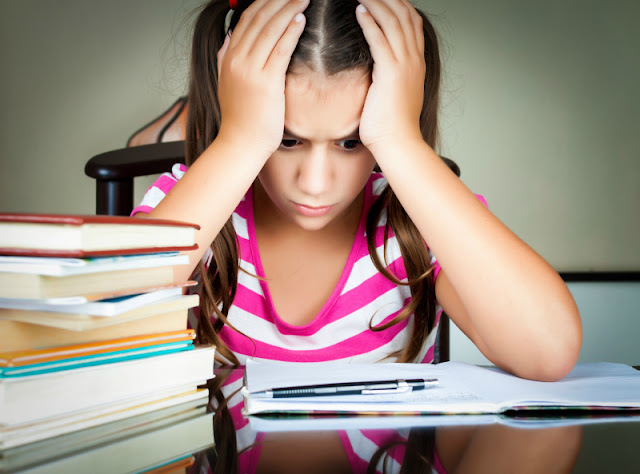 I am not in favor of introducing full scientific method too early except its vocabulary, but older children need to be able to formulate a hypothesis, design the ways to test it and record their results. This is something that is usually taught to kids in US when they are in the fourth and fifth grades (9-11 year old), and I think it’s a good age to really comprehend this method. Younger kids in our school are taught some of these skills when they are making class projects for their annual science fair. Participation in science fair is open to all kids from K and up, and My Science Project Is Due Tomorrow offers some fun experiments for younger scientists. I like that many of the experiments do require kids to record their results and the book also teaches them “why”s of each experiment. I am still trying to get Smarty to wrap her head around all the “ingredients” of a real science project that she wants to do for her science fair this year as an individual participant. The best way to encourage science play is to introduce kids to the basics and to safety techniques, and then let them try things out on their own. We put together Lab in a Box for exactly this purpose and my daughter had a lot of fun making potions. In addition to everything we do at home, I welcome the idea of “different hands” teaching my child about science techniques. Every year Smarty takes "Mad Science" after school class for 10 weeks, and we also tried Mad Science Camp when she was younger. That camp was OK, but kids were doing science only for an hour or two, the rest was “daycare”. Last year we sent her to Camp Galileo that had the topic of Adventured Down Under. Kids learned to construct wind-powered cars and hurricane-proof structures, and Smarty had so much fun that she is begging us to send her for 2 weeks this summer. 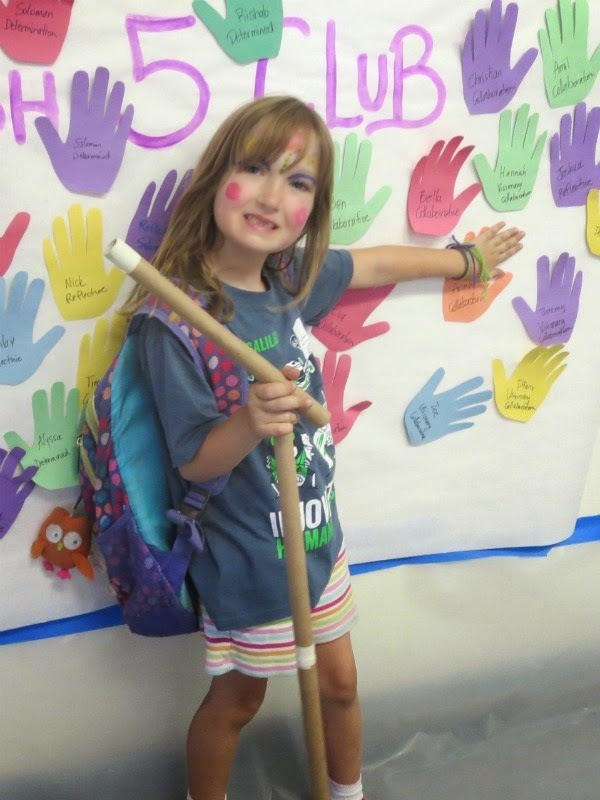 Hopefully, we can pull it off – we really want her to attend the new Galileo Makers camp, and she wants to go to Mount Everest Expedition. I wrote a post on selecting a good summer camp last year about Camp Galileo and happy to participate in their promotion campaign this year - registration is already open, and my readers can receive $30 off their registration using code INNOVATE2015 on the checkout. Do you have a favorite book for little scientists? The Young Scientist Kits offer a pretty good, early introduction to the scientific method, and a proper science journal format - that's one of the reasons we like them. Moving from science fun and demonstration to "real science" is extremely important - but not always joyously fun, as children get a little older. It's where interests start to separate, and you find the ones who are geared toward science, and the ones who are not - then you take it to the next level and add in all the science based math! My boys are definitely still in the baking soda and vinegar stage, but they love to ask questions so thank you for all the suggestions! Great post! I find we have very little time to do anything outside of school during the academic year, but this will be helpful for summer! It is hard to make the transition from science fun to science why. I'm trying to get the kids to make that transition, but it's just not fun. You shared some fantastic book suggestions. My budding scientists are going to love discovering a few of them!